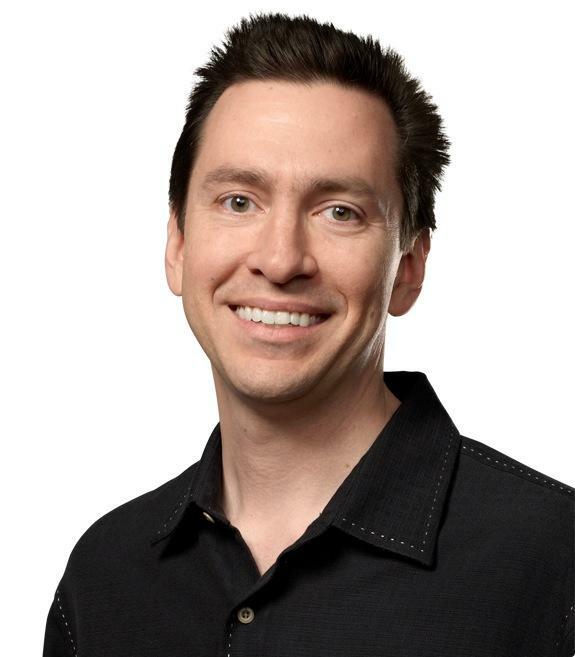 Not much has been heard of former iOS head Scott Forstall since he was fired from Apple in 2012, but a report published on Monday claims to shed some light on the ousted executive's activities over the past year. Forstall was highlighted in one of technology and business publication The Information's first reports (via Business Insider), which assembled a list of the tech industry's "free agents," or big-name executives no longer attached to a specific company. Over the past year, Forstall has spent time traveling to Italy and South Africa, possibly as part of a new interest in philanthropy. Exactly what philanthropic activities he participated in is not clear, as the report falls short of providing specifics, only mentioning a focus in education, poverty and human rights. Perhaps more interesting is Forstall's alleged involvement in unnamed startups. According to the publication, he has advised a number of up and coming tech firms and is still in contact with venture capital firms Kleiner Perkins and Andreessen Horowitz. It is also noted, however, that Apple employees believe the former iOS chief is more likely to start his own company. Forstall was ousted from Apple in 2012 following a brouhaha over the company's then-new Maps app. The debacle ultimately ended in a public apology from CEO Tim Cook, which sources say Forstall refused to sign. Credited as the co-inventor of iOS, Forstall was an important figure in Cupertino, to the degree where some believed he could one day be Apple's CEO. The former SVP of iOS Software has been profiled as being "maddeningly political" and reportedly butted heads with other executives, including SVP of Design Jony Ive. At the time of his departure, it was reported that Forstall would be staying on as a special advisor to Tim Cook until 2013, though his presence at the company effectively ended in October 2012.